Siema Wines — Freedom Beverage Co. 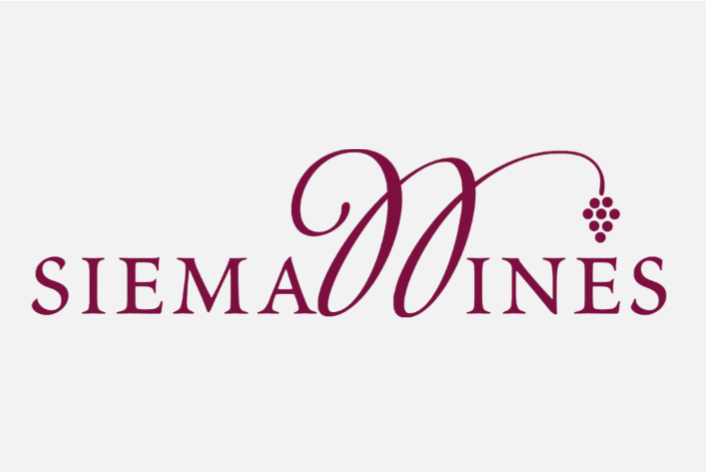 Description: Founded and developed under the direction of Emanuele Gaiarin, Siema Wines is a leading wine supplier to retailers and restaurants in its distribution regions. Emanuele and staff carefully consider and select the wines Siema represents, visiting estates all over the world. They work closely with each producer represented in the portfolio, ensuring uniqueness, quality, and competitive pricing that Siema's customers expect.